Looking for ways to make your stitching a little easier? I know I am. That’s why I am always on the lookout for useful tips. 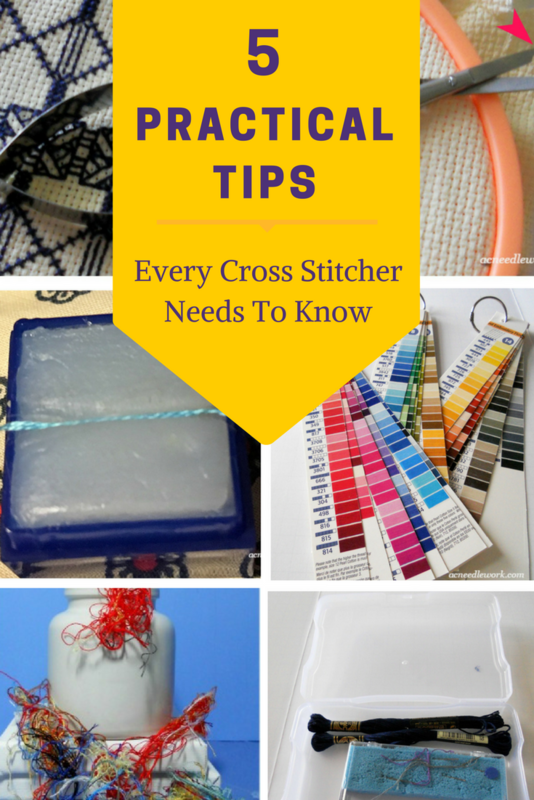 In this blog post, I am going to share five practical tips that I use all of the time when I am cross stitching. 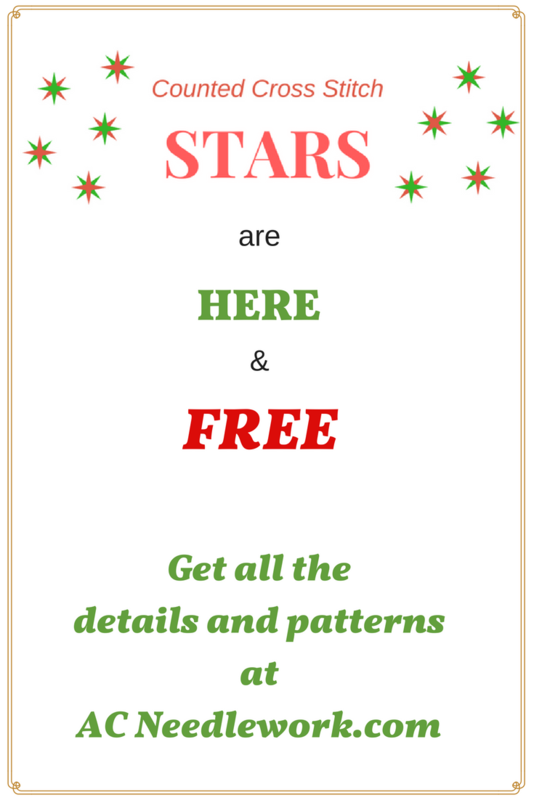 They will save you time, keep you organized and solve some of the problems you may run into when stitching. Hope you will find at least one tip you can use. 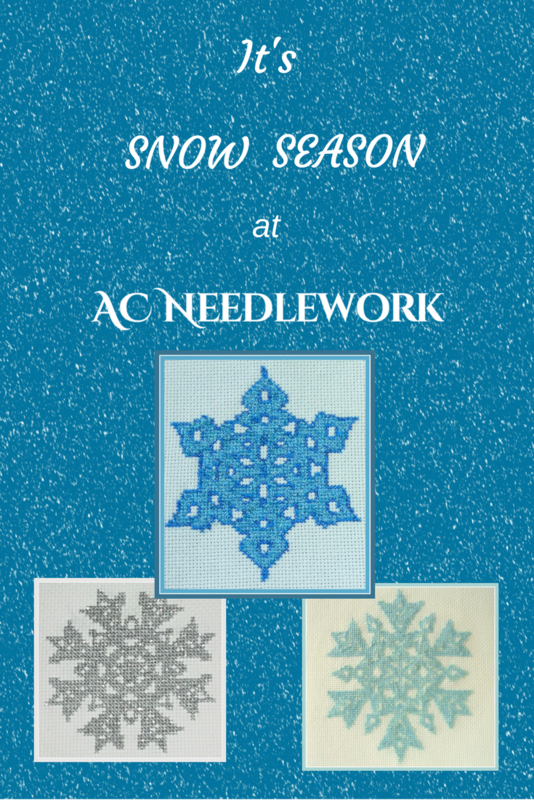 It REALLY has been snowing at AC Needlework! Literally!! Four to five inches of snow fell this past weekend in my neck of the woods! While it was a soft, fluffy snow, we are ready to see it go. Watching the flakes fall from the sky brought to mind the snowflake cross stitch designs in the AC Needlework shop. Keep reading to get more details about them. 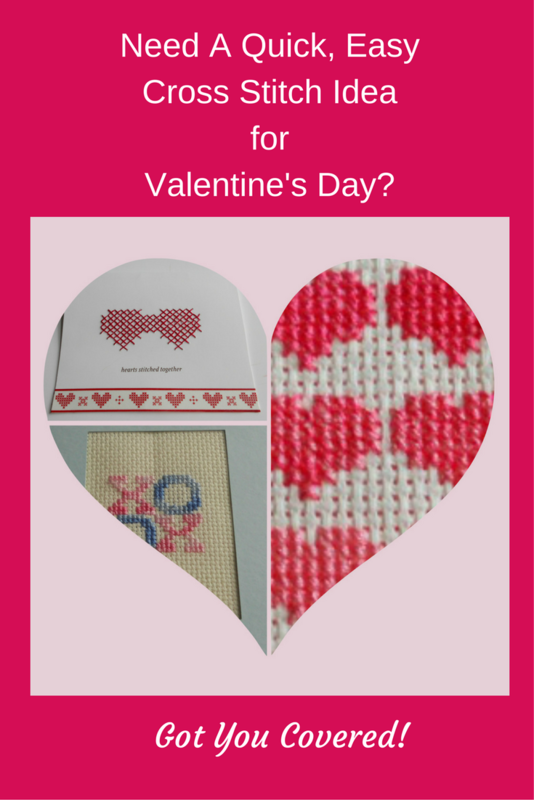 If you love snow, this is a perfect counted cross stitch design for you – and it’s FREE! 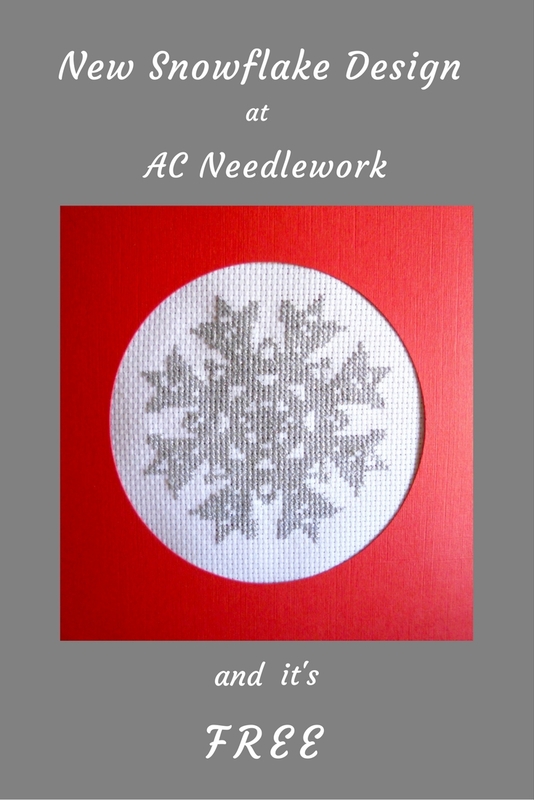 Keep reading for more details about the Silver Snowflake Cross Stitch Design from AC Needlework. Whether you call them “johnny jump ups”, violas, or pansies, nature gives us these sweet faces that make us smile in the dead of winter in the South. 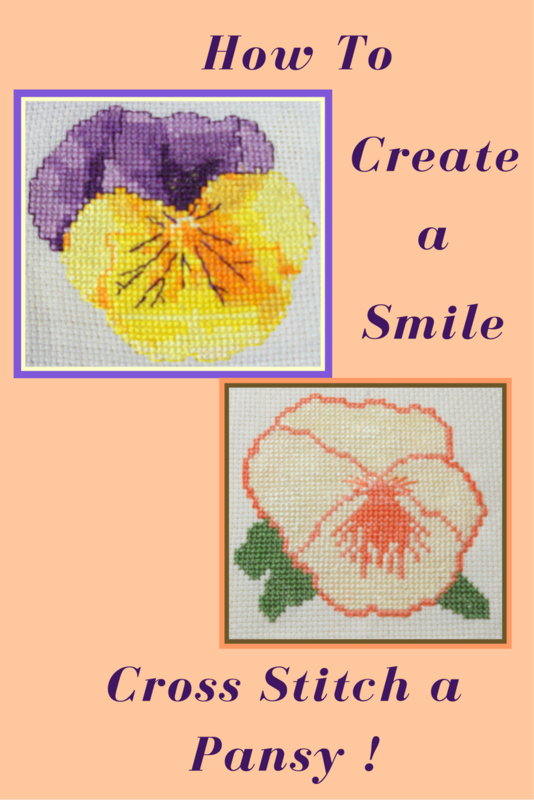 Learn how to bring smiles to friends and family anytime of the year by stitching these counted cross stitch pansy designs from AC Needlework. Fall - my favorite time of year! It means relief from the hot, muggy days of summer in the South. Those crisp, clear days with intense red and gold leaves against vivid blue skies are breathtaking. It also means harvest time! Keep reading to see how this season inspired my Fall Harvest Quilt Block counted cross stitch design. Have you tried zenbroidery? It looks like fun, especially if you want to take a break from counted thread projects, want to learn traditional embroidery or are in the mood for a mixed media approach to stitching. 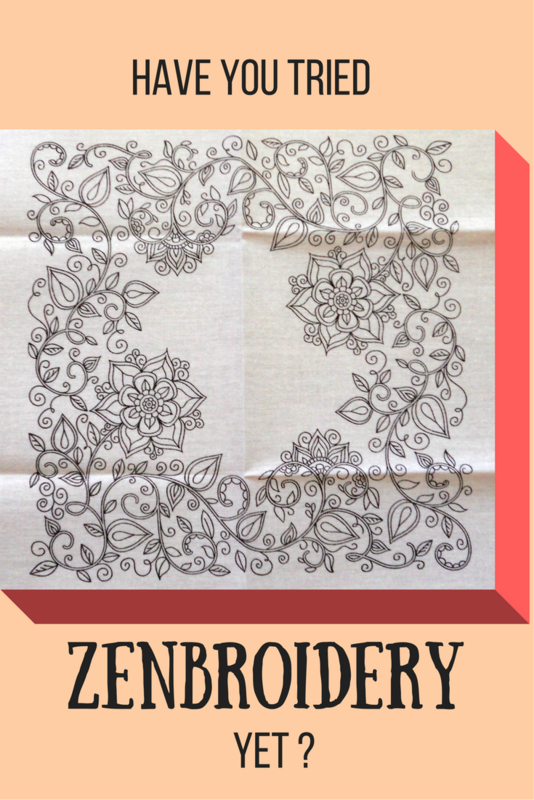 So, join me in exploring zenbroidery! 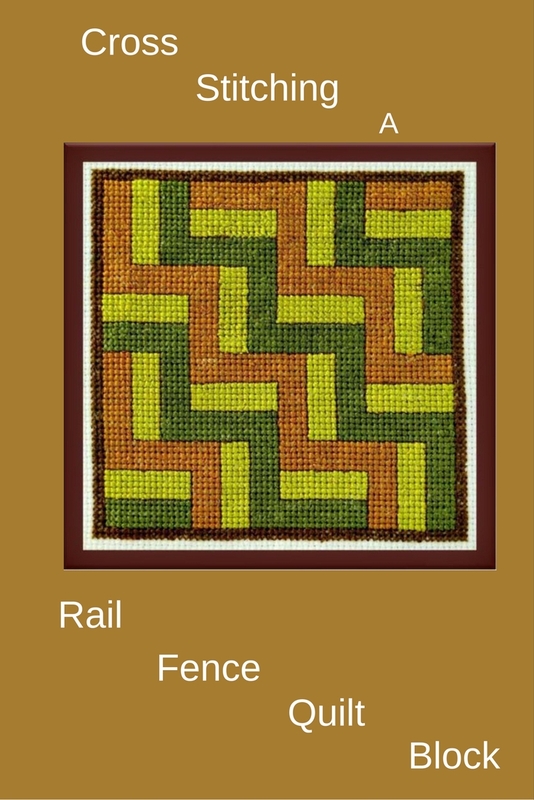 The zig and zag of a rail fence is the inspiration for a popular 19th century quilt design known as the Rail Fence Quilt Block. 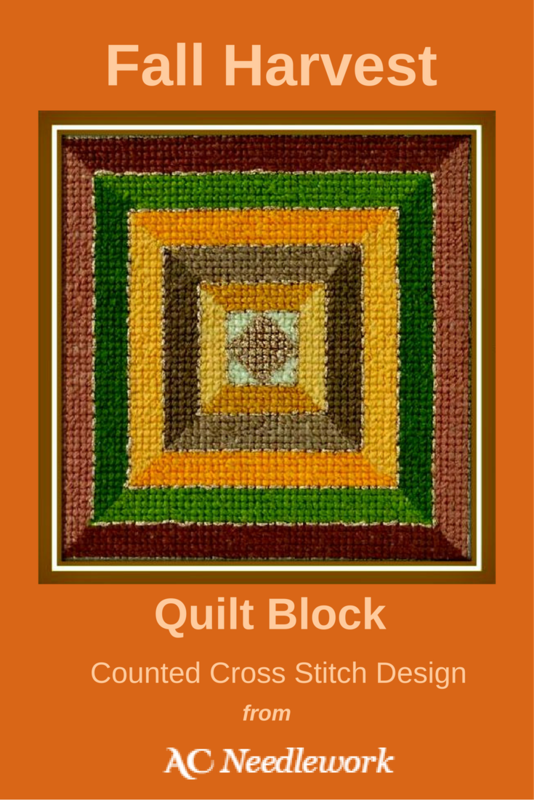 Not a quilter? That’s ok! 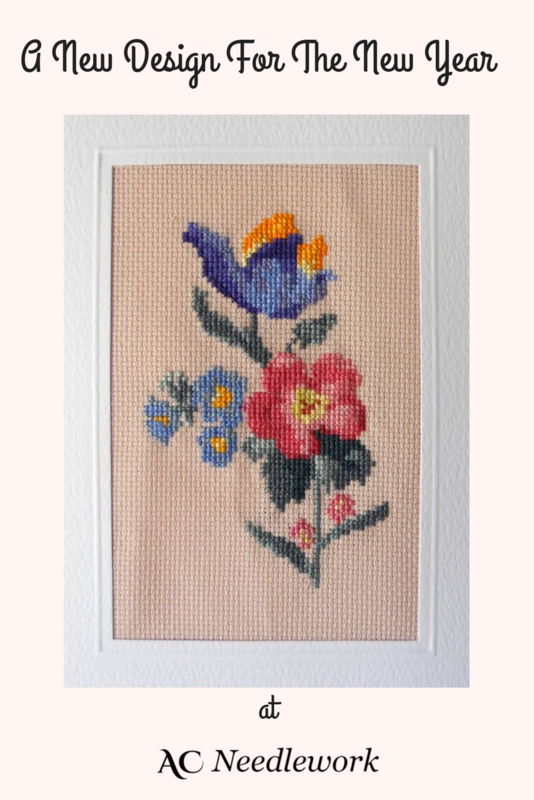 Why not bring this eye tricking design into your cross stitch repertoire? Keep reading to see how.